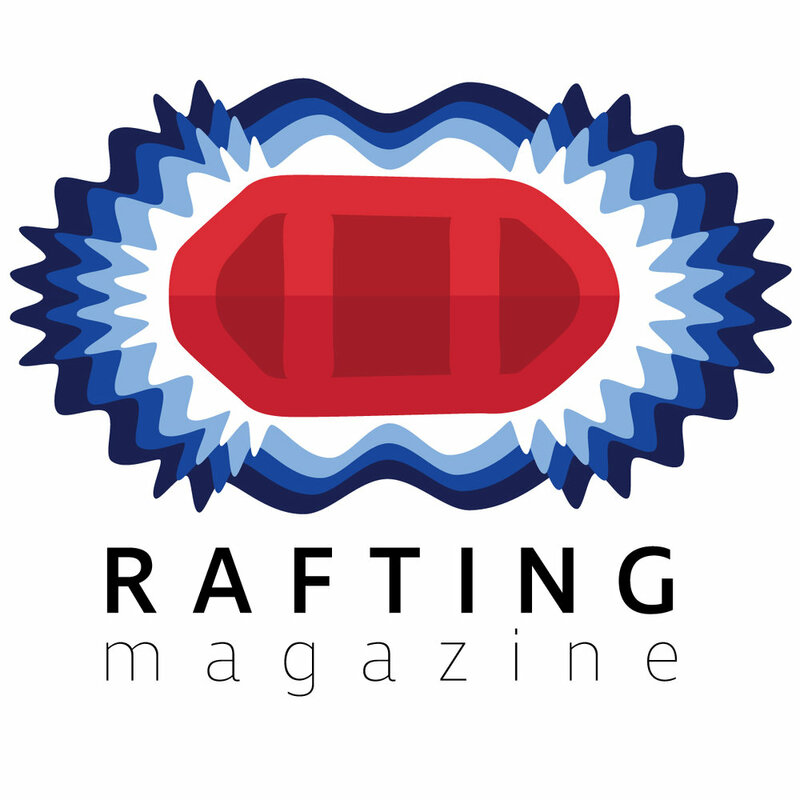 In this episode of Thoughts From the River we take a look at diminishing tube rafts. The Commodore breaks down what the benefits and disadvantages are along with some of the theory behind why the boat is built the way it is. Although this design is not our design of choice, many people enjoy the design and find it to suit their boating style. Make sure you check out our Creek Boats Article for some more insight on how different designs stack up to each other.